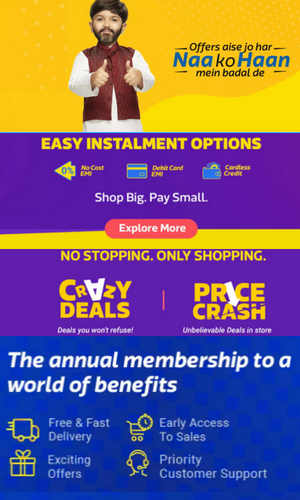 Are you planning to buy the laptop which suits your budget? Then you should know the best laptop which fits in your pocket. There are many laptops all having different specifications so its price varies according to the specifications. Today I am going to tell you best 10 laptops under 30000 with full specifications. 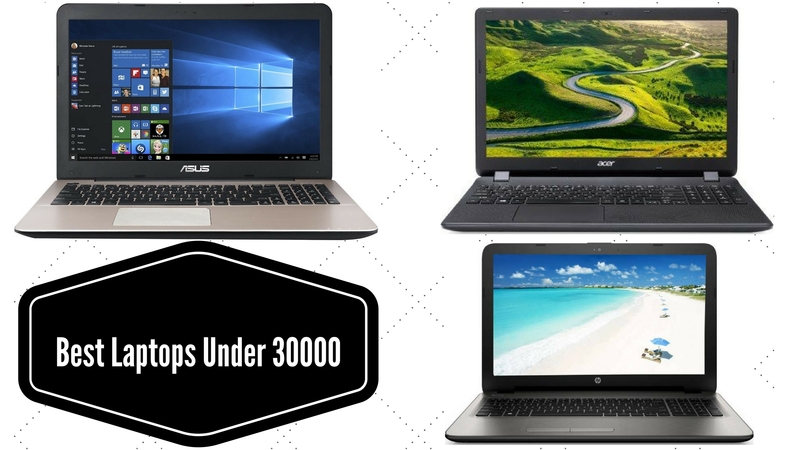 Below this, you will find the Best laptop under 30000 with reviews & product description. 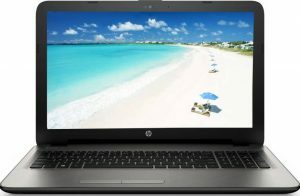 it's absolutely Best laptops under 30000 from HP a branded name which we are trusting from decayed brings you a laptop which is having a lot of space and a fast processor in very less budget. No matter if you are a high-end programmer or a movie watcher or love to play on the laptop this laptop is not letting you down. 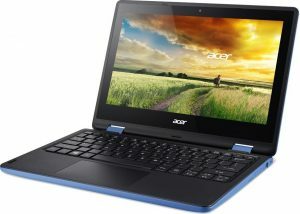 This comes with Intel Core i3 5th Generation i:e- i3-5005U(2GHZ,3MB cache,2 cores) microprocessor. Due to which this is very good for multitasking. It has the memory of 4Gb ram and 1Tb HDD which is very good for the storage. Its wide screen of having 15.6inch display goes well with move watchers or game players. Also, this is a very light weight of 2.19kg which is good for those who love to carry their stuff along with them. Its battery works really well for 2.5 to 3 hr a day. Fast Processor with 4 GB RAM. There are no pre-installed windows. Good storage with 1TB HDD. The keyboard comes with the numeric pad. 4 GB DDR3 RAM runs on 64 bit Windows 10 Operating System. Its 15.6 inch LCD display screen with screen resolution- 1366 x 768 pixel let you enjoy your work in wide display. It has 2 memory slots which are expandable up to 8 GB, weight- 2.19 kg, Web camera- HP True version HD Webcam.Another Best laptops under 30000. Very much suitable for Processing & Multitasking. Its GPU is not very powerful only good for light games. High HD resolution screens well for video lovers. 1 TB storage capacity let you store ample data. The Dell Inspiron 3542 laptop comes with 1.7 GHz Intel Core i3-4005U 4th Generation Processor. Its powerful processor lets its users do multitasking work at very fast speed without any lag. Moreover, there is 4 GB RAM exists in this Laptop to accompany the processor that make your workflow smooth even if you are traveling. You can enjoy high-resolution videos and HD games with pixel perfection. Its high-quality speaker is there to let you listen clear and loud sound without any additional speaker. It runs on Linux operating system, hard disk drive of 500 GB, 15.6-inch display size, weight- 3.46 kg, 4 cell lithium ion battery. 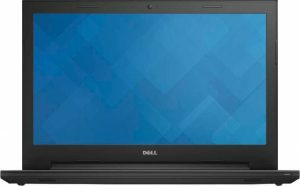 D0n't hesitate to choose Best laptops under 30000 from Dell. Multitasking work is possible in the smooth flow. Its battery doesn’t work very fine. You can see high HD videos and play HD games on this laptop. Very good at its price range. Tray load DVD drive (Reads and Writes to DVD/CD), 4 lithium ion battery cells with 40-watt hours energy content, weight- 4 kg. Its user may connect external peripherals with three USB slots, Bluetooth 4.0 (Dual Band 2.4&5 GHz, 1×1) and 802. 11ac WiFi let you stay plugged in, at any place. 1 TB hard drive gives you ample external storage. Its volume and sound quality are not very perfect. Its built-in media card reader make the transfer of videos and photos from your camera very easily. The 2GB2 discrete graphic lets you finish the most intensive task. You can store your favorite songs, movies games etc with 1 TB hard drive. Its mouse pad doesn’t work smoothly. So that is a big issue. You can shoot the videos of 720p with pre-installed 0.3 MP webcam along with single Mic. Only 2 USB port is there. Acer Aspire R11 is yet another laptop for those who are looking for the Best laptops under 30000 in India. It is two in one laptop that maintains the perfect balance between the good display with good performance. Acer Aspire ensures fluent multi-tasking work performance with 1.6 GHz Intel Pentium quad-core processor and 4 GB DDR3 RAM. It runs on 64 bit Windows 10 Home operating system, 500 GB HDD capacity, Expandable memory up to 8 GB, Screen size- 11.6 inch, Screen Resolution- 1366 x 768 pixels, Screen type- HD LED Backlit TFT LCD with integrated Multi-touch Ultra slim display, Connectivity- Wireless LAN, Bluetooth, HD Webcam, weight- 1.58 kg, GPU- Intel HD. Its screen display is nice. Its keyboard is not backlit. Long lasting battery support. A Little bit heavier than 11.6-inch laptops. 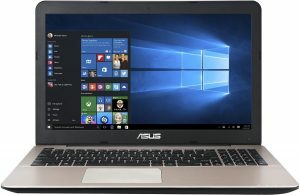 Sound Properties- HD Audio solution, ASUS Sonic Master Technology, ICE Power Support, Connectivity- Wireless LAN, Bluetooth, Ethernet, Weight- 2.3 kg, Web Camera, Chiclet keyboard, Intuitive Touchpad with Smart Gestures Technology. 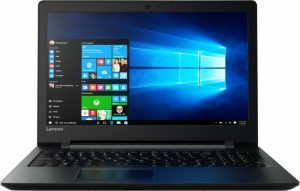 Overall this laptop can be considered among one of the best in 10 best laptops under 30000. It has the very big touchpad. It hangs very frequently. The charge is very good and very small in size. 1 TB 5400 rpm Serial ATA hard drive, 15.6-inch screen, integrated Graphics, Item weight- 2.5 kg, DOS operating system. It comes with a stable WiFi connection and Bluetooth feature which let its user browse the internet, transfer data to another device without any interruption. The 720p HD webcam helps you enjoy web conferences and online video chats. Laptop shape is wider. Its keyboard keys are of the very small size and it's difficult to find frequently using keys. Build quality is quite good. Hardware configuration is quite good. Screen quality is quite good. 500 GB Hard drive, 4 GB RAM DDR3L 1600MHz, 15.6 inches LED Backlit Display with Truelife and HD resolution (1366 x 768). It has an English, non-backlit, spill-resistant keyboard, multi-touch, gesture-enabled mouse pad which supports integrated scrolling. Its input options give an enjoyable experience. It is powered by 4 cell, 40-hour battery that can be charged with the help of a 65 Watt AC adapter. Look and display wise it is quite good. Its keyboard doesn’t work properly. Its Radeon graphics is quite good for normal game playing. Its battery backup support is good. RAM is expandable up to 16 GB. Very poor graphic quality. 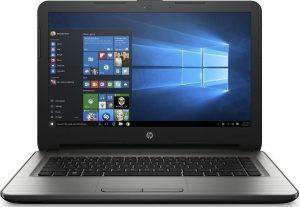 Good Laptop as per the price range concerned. Very low resolution. Very good configuration with the slim fit body. If you want a gaming laptop under 40000 rupees, do keep in mind that it won't be able to play all the high-end games. 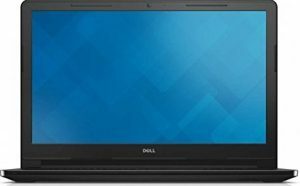 Hey, are you looking for a high configuration laptop? Do your budget is Rs. 30000. You have approached then to right place. 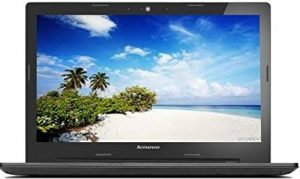 Click here best laptop under 35000. Each one of them is of some renowned brand. 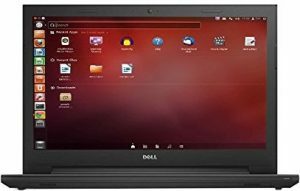 Need and requirement of the laptop are increasing day by day as it has taken place of Desktop and one can move it to any place as the need occurs. So everyone plans to buy a laptop for their better suitability of work. But it should be in an affordable range. 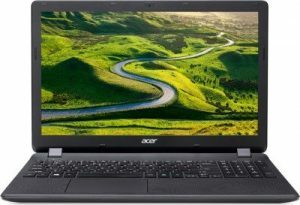 If you are thinking of a fast running and latest feature embedded laptop then this article can give a better picture of best 10 laptops under 30000 along with individual laptop’s specification, pros, and cons.